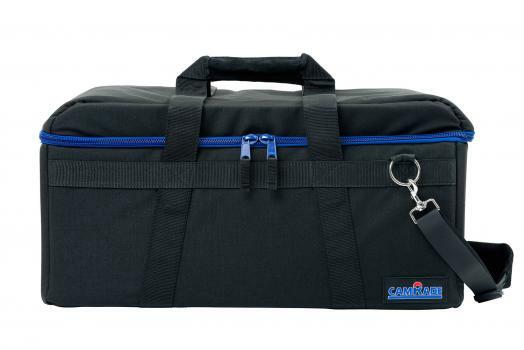 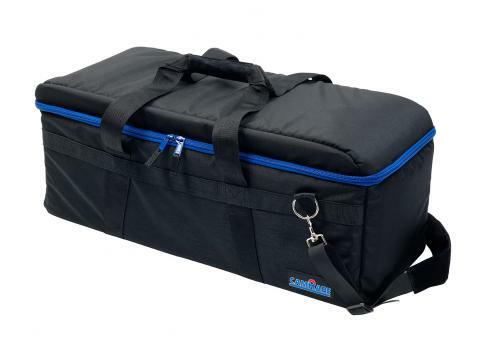 For maximum protection of your high value cameras and accessories we recommend the heavy duty cambag series. 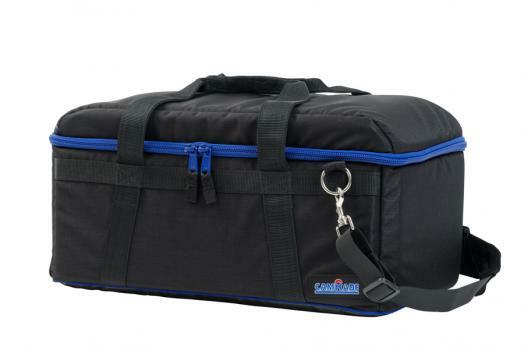 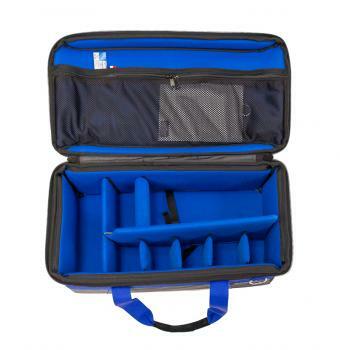 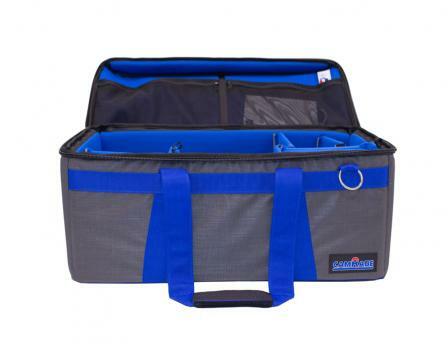 These extra soft padded, but extremely sturdy bags with strong frames offer safe transportation and a lightweight design. 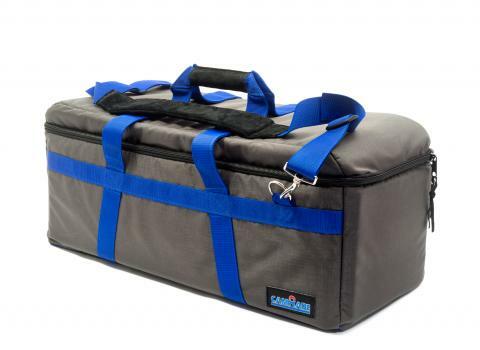 Available in grey and black.